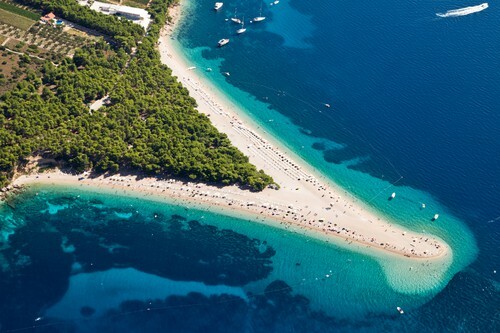 Welcome to Unforgettable Croatia. 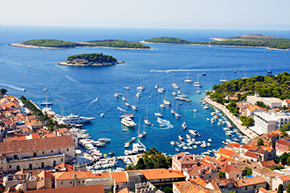 We specialise in luxury summer holidays to Croatia, tailor-made tours, island hopping Croatia cruises and Croatia activity holidays. 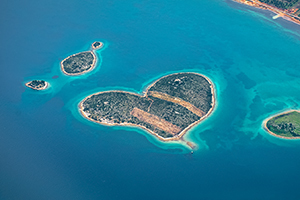 We absolutely love Croatia. 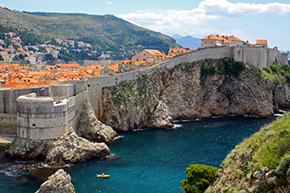 From the iconic sights of charming Dubrovnik, beautiful natural splendour of Plitvice Lakes National Park, the chic cosmopolitan living in Hvar to the lesser known sights of picturesque Istria, we are enamoured by this magnificent country. 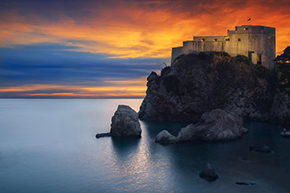 As we specialise in luxury travel to Croatia, we have built up a fantastic range of contacts throughout Croatia, which we use to our advantage to obtain free upgrades where possible and ensure our guests enjoy unforgettable holidays. 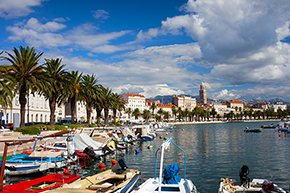 We have an exciting range of last-minute breaks and special offers, Croatia cruise holidays, escorted tours, great 2019 summer holiday experiences and much more, so please browse our site for your ideal break to visit this fabulous country. 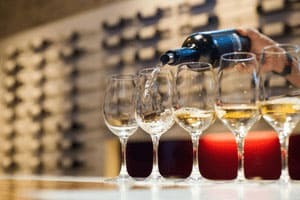 Visit Croatia this summer and experience for yourself, the exceptional service that we provide, with unrivalled attention to detail for every valued guest. 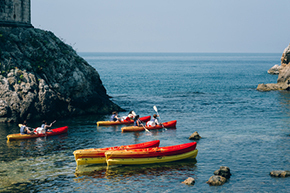 No better way to see Croatia!